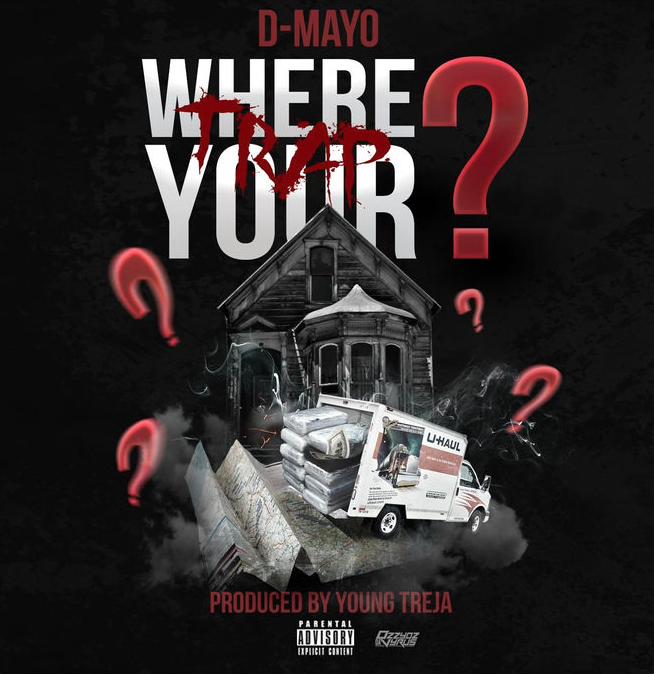 D Mayo Releases New Music Off 100% Mayo – Where Your Trap? “Where Your Trap”is produced by longtime friend and in house producer, Young Treja and will premiere on D Mayo’s debut mixtape hosted by Greg Street & Black Bill Gates. Stuey Rock/J Nicks chops it up with B High about his new music and single Poppin. 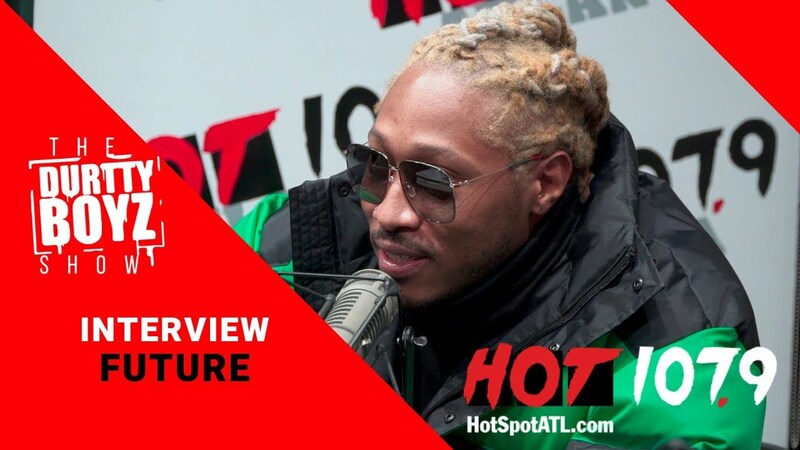 During the conversation Stuey talks about his time on Love And Hip Hop Atlanta as well as his impact on Atlanta culture as a DJ and artist. 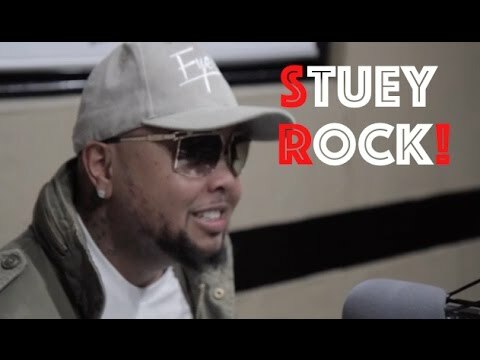 Furthermore, Stuey talks about previous colabs with Future and Esco, hosting Rap City on BET, and the new direction of his Durtty Boyz radio show.